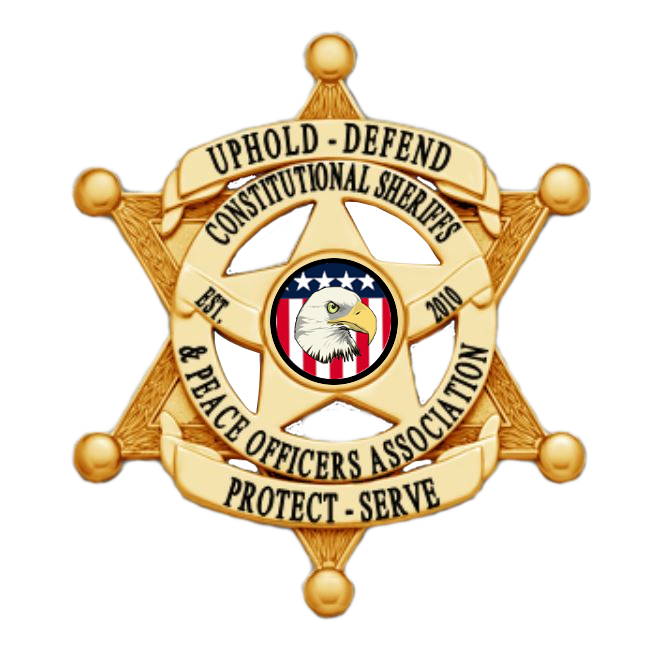 Come join Sheriff Mack and Rick Dalton on October 21st at Heritage Academy for our Oath of Office Training. This will be an intense day of training covering such topics as the proper role of government/policing, what do we do about unconstitutional laws?, and Community policing just to name a few. Please register now as seating is limited to 40! We hope to see you at the training. All attendees are responsible for Lodging, Meals and Travel.